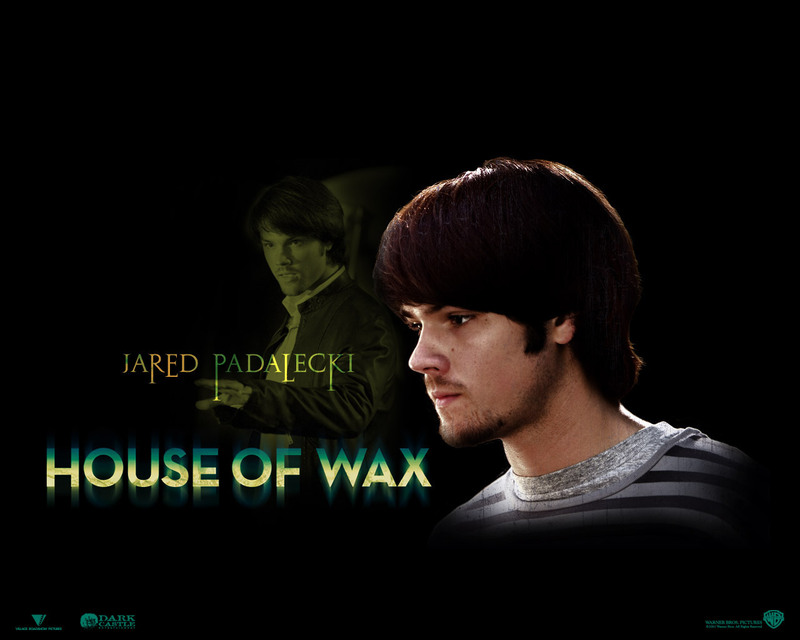 House of Wax fondo de pantalla. . HD Wallpaper and background images in the películas de terror club tagged: horror films slashers house of wax wallpapers 2005 remakes. This películas de terror wallpaper contains retrato, tiro en la cabeza, primer, headshot, primer plano, en la cabeza, and closeup. There might also be signo, cartel, texto, pizarra, letrero, and concierto.